Best Day Ever Ranch sits on over 200 picturesque acres to explore and enjoy the natural beauty of the surrounding forest and serene lake. 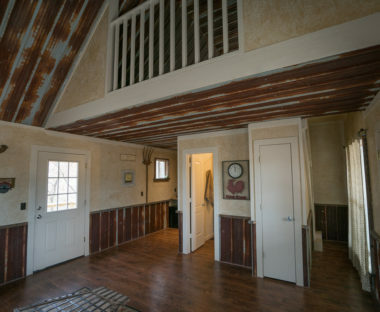 The ranch features cabin accommodations so you can play, then stay! 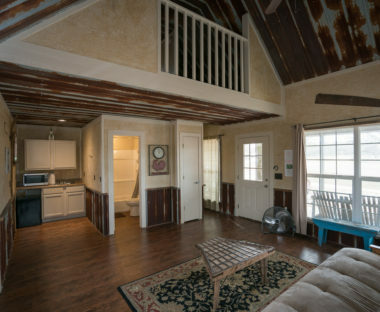 Each of our 12 cabins sleep up to 4 guests and feature a sleeping loft, kitchenette, and bathroom! 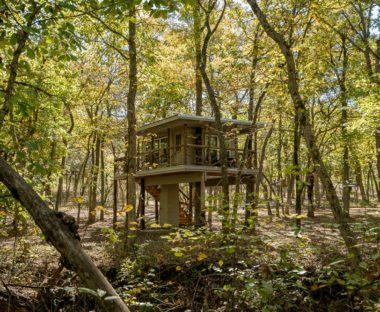 Other accommodations include a tree house cabin, rooms and even a 3 bedroom house! 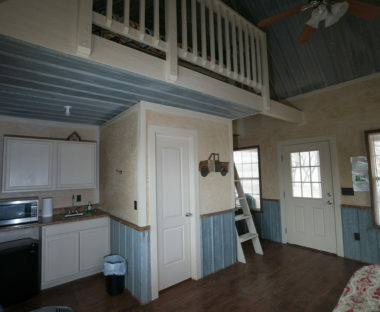 The Deluxe Cabin is the largest on the property. 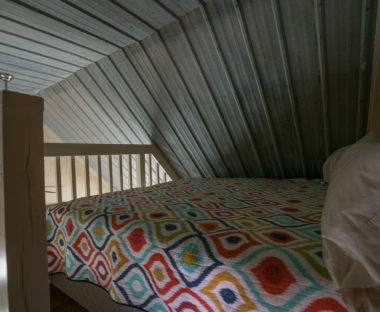 The 624 sq ft cabin sleeps four people comfortably and includes a deck at the back of the cabin. Kitchenette features, microwave and a small refrigerator for easy to prepare meals. The living room features a convertible sofa with sleeping accommodations for two. 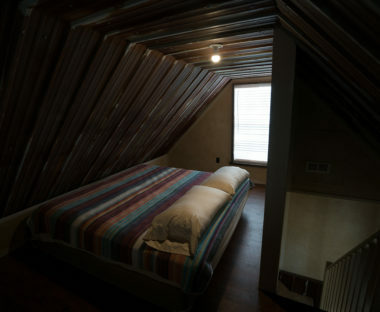 Cozy sleeping loft features a king size bed or can be separated to make two twin size beds. 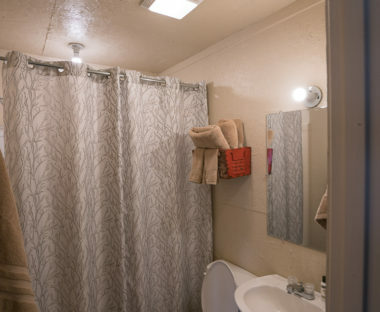 Cabin bathroom features a full bath with, shower/tub combo, sink and toilet. 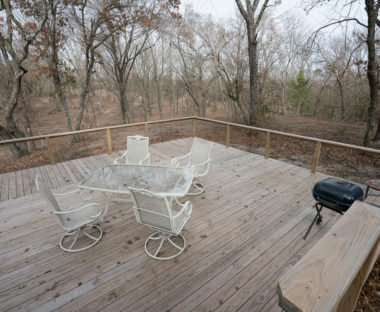 The deluxe cabin features a large deck for entertaining and grilling. In addition to full indoor bath, cabin features a great outdoor shower! 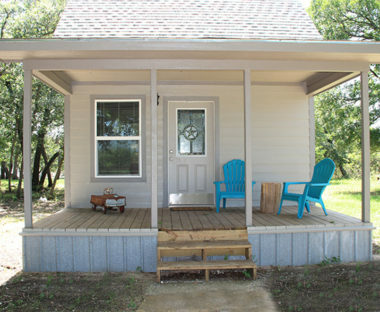 Check out our great cabin accommodations and amentities. Kitchenette features, microwave and a small refrigerator for easy to prepare meals. 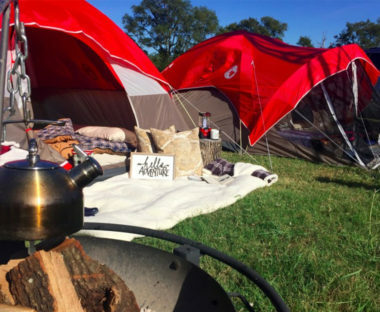 Cabin with sleeping accommodations for 4.The cozy living rooms features a convertible sofa with sleeping accommodations for two and cozy sleeping loft sleeps two more with a queen or king size bed depending on specific cabin chosen. 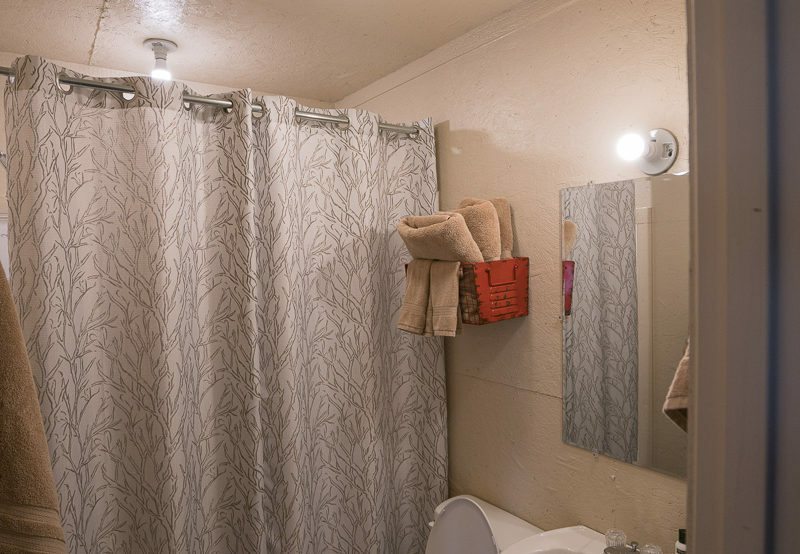 Cabin bathrooms feature shower OR shower tub combo, sink and toilet. 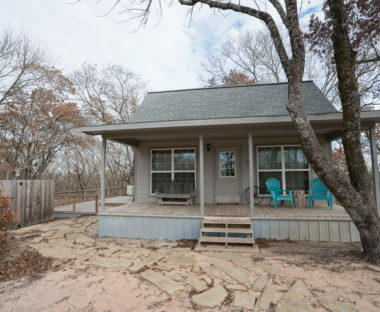 Particular Cabins include a small to large entry deck for gathering and our deluxe cabin features a large rear deck for entertaining and grilling. BDER sits on 200 picturesque acres to explore and enjoy the natural beauty of the surrounding forest and serene lake. 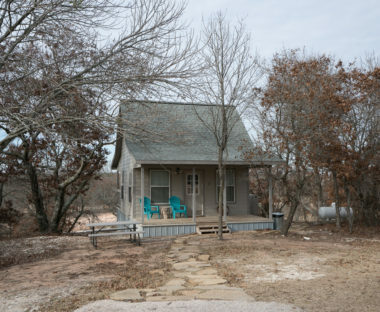 The ranch features cabin accommodations and many ranch activities including, hiking and biking trails, a petting zoo, fishing and paddle boarding on scenic Dream Lake. 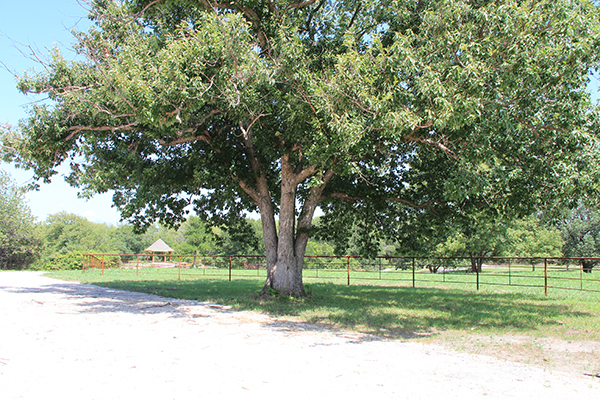 The ranch is also home to a gorgeous 2800 sqft event barn capable of hosting upto 200 guests. Our 800 sqft garden gazebo is a second place for special ceremonies or outdoor receptions of up to 80 guests.